Welcome to Davis Electronics Co. Inc. Louisville's and Southern Indiana’s premier wireless Communications provider specializing in the design, sale, service, and installation of today’s most state-of-the-art telecommunication products. As a 35+ year industry leader we are well equipped to help solve your communication needs. 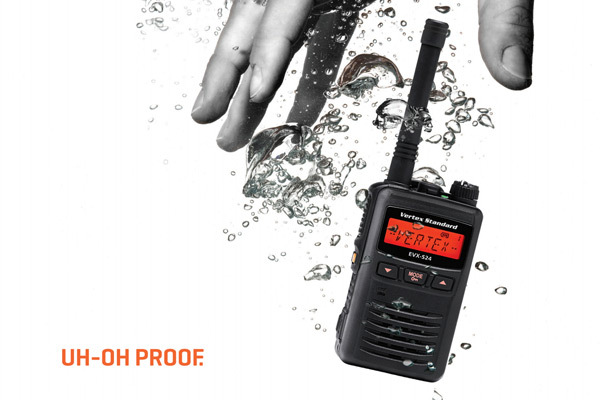 Motorola makes the migration to digital more affordable with the EVX-261 Digital Portable Two Way Radio! The EVX-261 supports the digital DMR Tier 2 standard / TDMA protocol while it maintains compatibility with your existing analog business two way radios, so you can upgrade your fleet to digital technology and use your current analog radios at the same time!